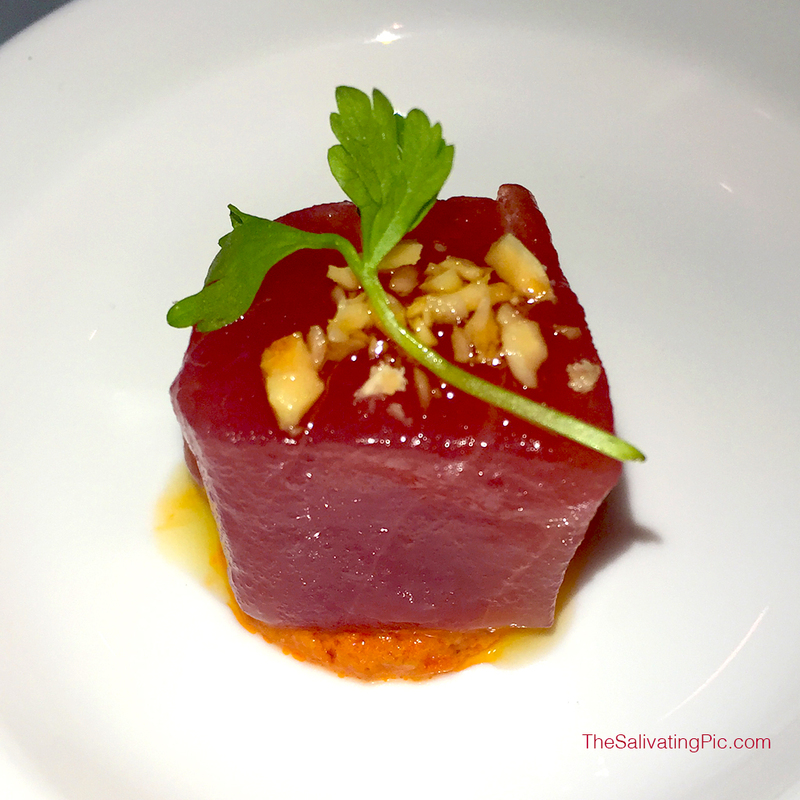 My newest adventure in dining has been La Savina restaurant at the Mondrian South Beach. With it’s unique lobby with its interesting black staircase makes your experience an Alice in Wonderland trip. The La Savina restaurant is design just as amazing. From the gorgeous Eames Dowel-Leg chairs to the great Biscayne Bay views is enough to make you feel excited about dinner or breakfast. The Crudo’s on their menu are truly fresh and delicious. I recommend to try them all. The Tuna is extremely fresh and beautiful in color. It’s made with romesco and cilantro to really bring out the flavor. The dining experience and the service was excellent! Previous Post Gluten Free Brunch!